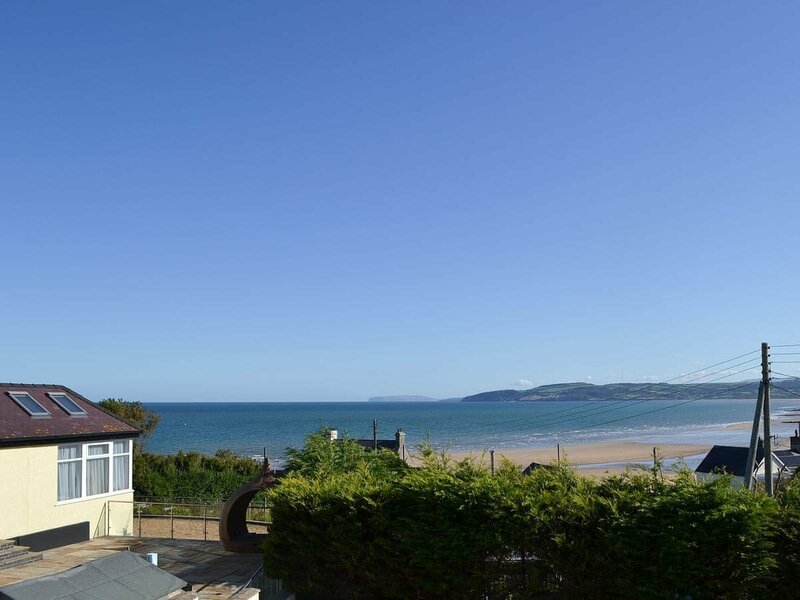 Set in the lovely seaside village of Benllech, this three bedroomed ‘upside down’ holiday house offers spectacular views over the beach and across to Puffin Island and on to the Great Orme at Llandudno. This beautiful, pet friendly beach is only 100 yards from the property and golfers and water sports enthusiasts are also well catered for. The local Storws Wen Golf Club is 1½ miles from the cottage and is open to visitors throughout the year. Anglesey is recognised and protected as an Area of Outstanding Natural Beauty (AONB) and the coastal footpath runs around the island and alongside Benllech Beach. A short walk along brings you to the beautiful neighbouring Red Wharf Bay, where there is a choice of two excellent pub/restaurants. An independent study was carried out in August 2014 to find the most desirable postcodes in Britain, and the Wales category winner was Brynteg, which is less than 2 miles inland from Benllech. Further afield is historic Beaumaris with its 13th century castle and the National Trust’s Plas Newydd. Golf, angling and sea fishing available locally. Shop 200 yards, pub 100 yards, beachside cafe/restaurant 50 yards. Ground floor: 3 bedrooms: 1 double, 1 twin, 1 single. Bathroom with shower over bath and toilet. First floor: Living/dining room. Kitchen.Economy 7 CH inc (£5 per night, October-March). Elec, bed linen and towels inc. Two t/cots. H/chair. Stairgate. Two Freeview TV/DVDs (one 32", one 24"). CD. Elec cooker. M/wave. W/machine. T/dryer. D/washer. Freezer. Wi-fi. Enclosed patio and furniture. Parking (1 car). No smoking.  Be the first one to tell us about your rental experience while staying at Beach Cottage. Let us know if the listing matched your expectations. You can share your comments about the location, property owner/manager and all the unique features that made your stay a memorable one.